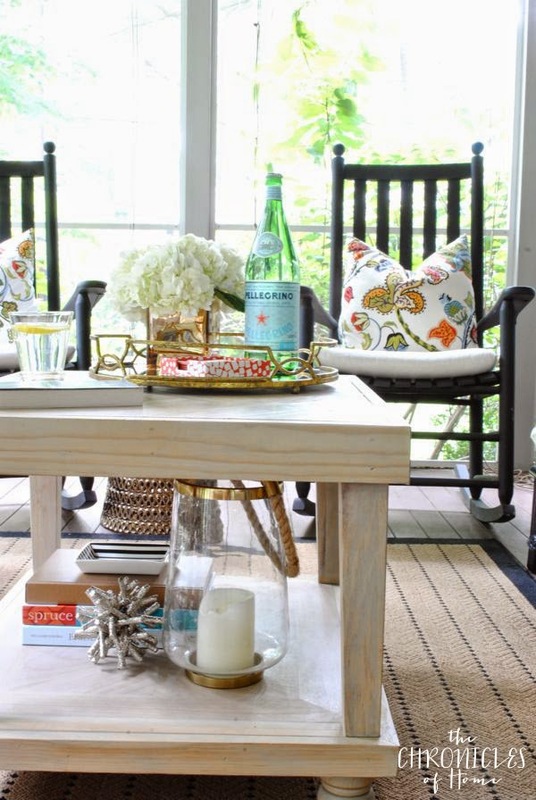 I love this pretty screened porch by Jennifer from The Chronicles of Home! This would be a great place to entertain any time of year, don’t you think? Head on over to The Chronicles of Home to see the full tour with all the details! 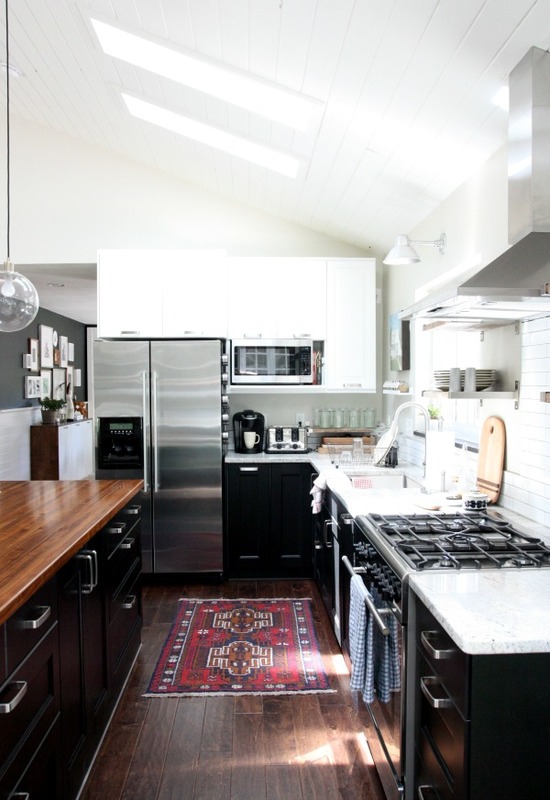 Oh, how we love this kitchen by Dana of House Tweaking. Isn’t it just lovely? Check out her full reveal post with many more gorgeous photos including the shockingly different before!